Whether you’re milling lumber for yourself or your business, you need a complete machine that can cut the products you require without having to purchase extra equipment. With a Peterson, boards are produced one at a time, allowing you to be selective with the log you’re cutting – perfect for quarter or grade sawing. 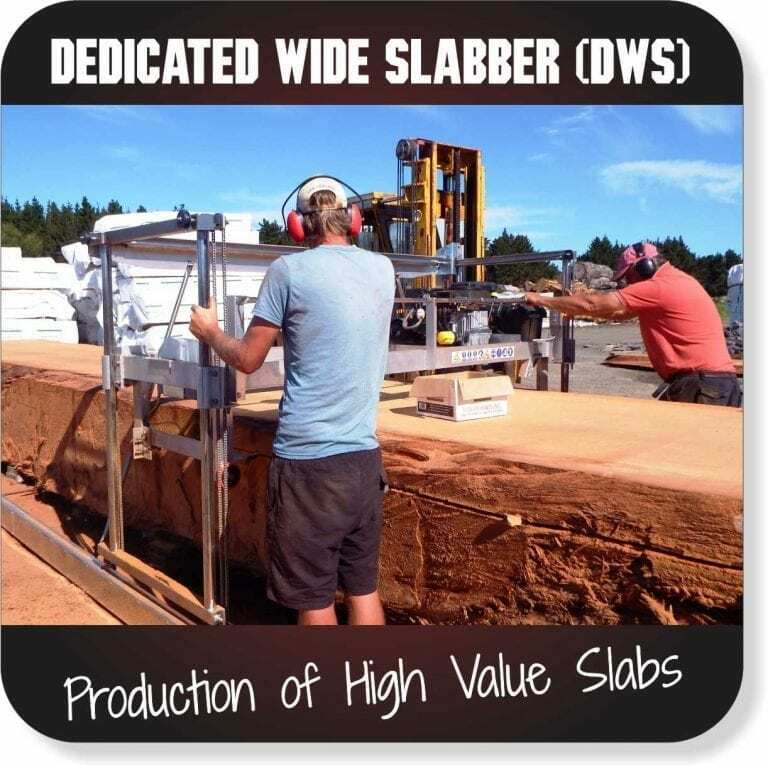 All Peterson’s sawmill models can be fit with a clip-on slabber to take advantage of the added value of producing very wide boards or slabs, and we also manufacture a dedicated slabbing unit if that is your specialty. 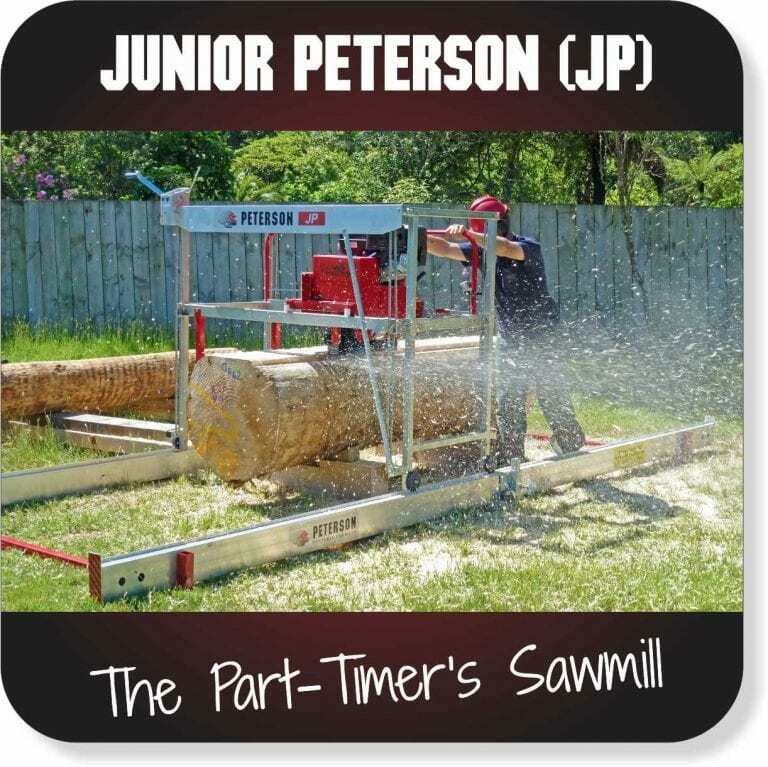 The Junior Peterson was designed with the part-time sawmiller in mind and is ideal for those wanting to cut their own trees or mill lumber for home projects such as fences, sheds and even houses! Utilising the Winch Production Frame’s ‘Lo/Lo’ track and frame design, the Junior Peterson is a scaled down version in mild steel. Even though the price is low, it is still a sturdy, accurate, productive and versatile Peterson machine. The All Terrain Sawmill is the perfect mill to transport and operate in remote locations such as jungles, forests and on any uneven terrain. A popular choice for the Islands, the tracks of the All Terrain Sawmill adjust to the terrain easily and make light work of many timber types including hardwood. 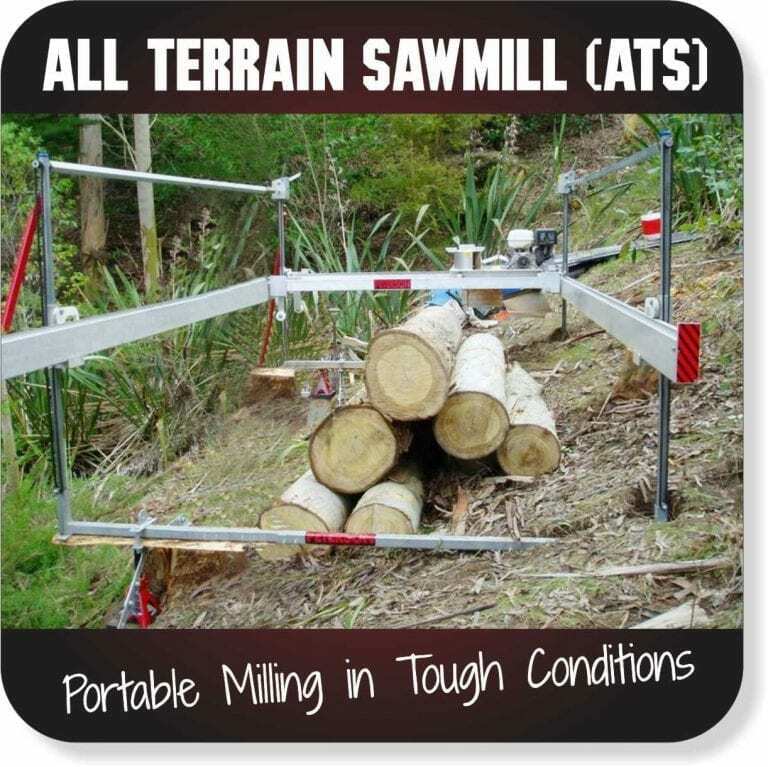 The quality of the All Terrain Sawmill is lightweight and durable being made almost entirely from stainless steel and aluminium, making portable milling a far less daunting task. 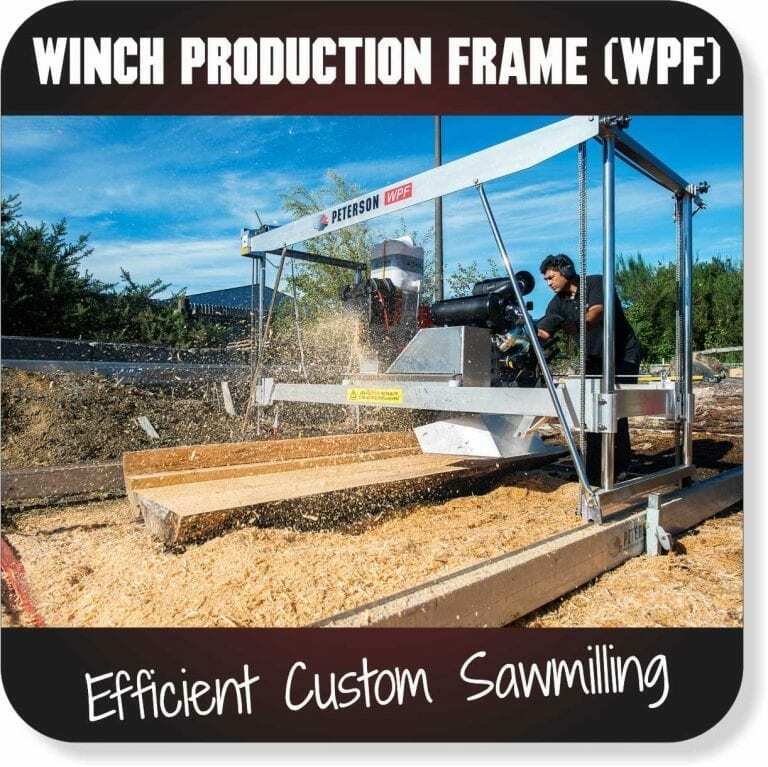 The Winch Production Frame was designed for productive sawmilling, cutting high quality, extremely accurate timber with portable or fixed-site sawmilling. It is great for contractors and built from top quality materials for durability in any weather. Of all the Peterson range, the Winch Production Frame is the most popular of the portable sawmills for sale as its design features enable the operator to work more efficiently while allowing for future upgrades when demand increases. 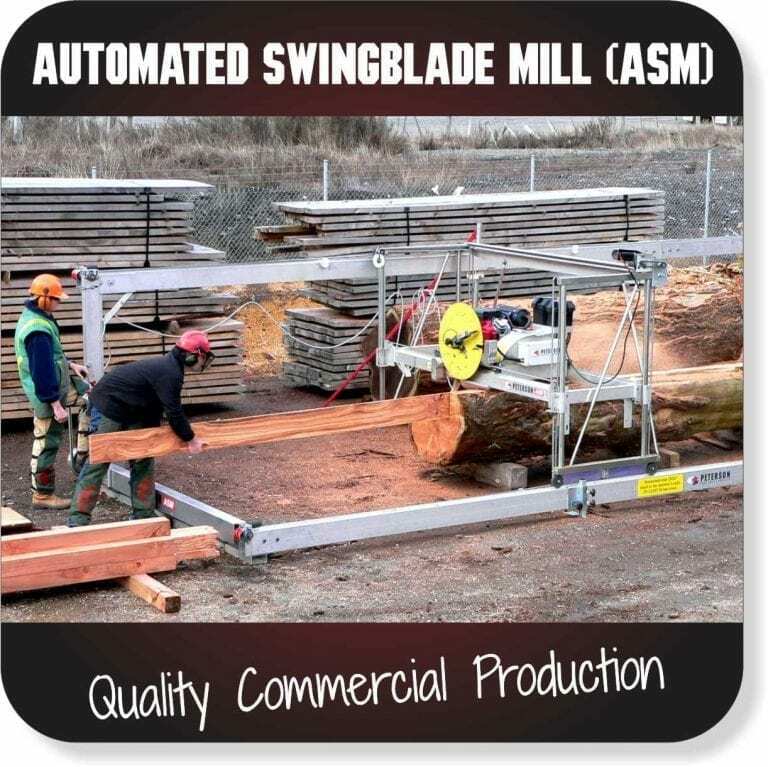 The Peterson Automated Swingblade Mill has revolutionised the portable sawmilling market, delivering increased and consistent production with little effort. At the touch of a button, the operator can control the mill’s blade and carriage and can even remove the previous board with the optional board remover. The Automated Swingblade Mill is designed for commercial production and is ideal in a fixed site but can also be transported for portable milling. The Peterson Dedicated Wide Slabber is our purpose-built slabbing unit complete with its own motor, bar and chain and capable of cutting up to 30 slabs per hour. Designed with a faster chain speed than other slabbers, the Dedicated Wide Slabber is easier to push and faster at cutting even hardwood. The efficient cutting speed and 404 ripping or multi-skip tooth chain also results in less fuel consumption and has a longer chain life to keep maintenance at a minimum. 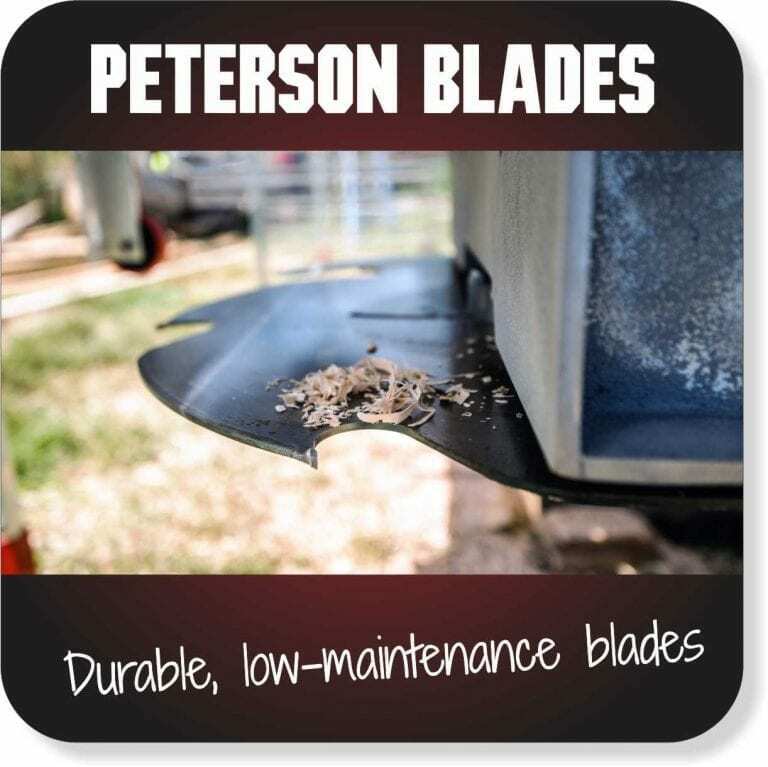 Peterson blades usually last for 2-6 years, with normal use and regular maintenance. However some owners have been using the same blades for over 10 years. New blade technology and the use of tough tungsten carbide tips means that circular blades require far less maintenance than other blades. 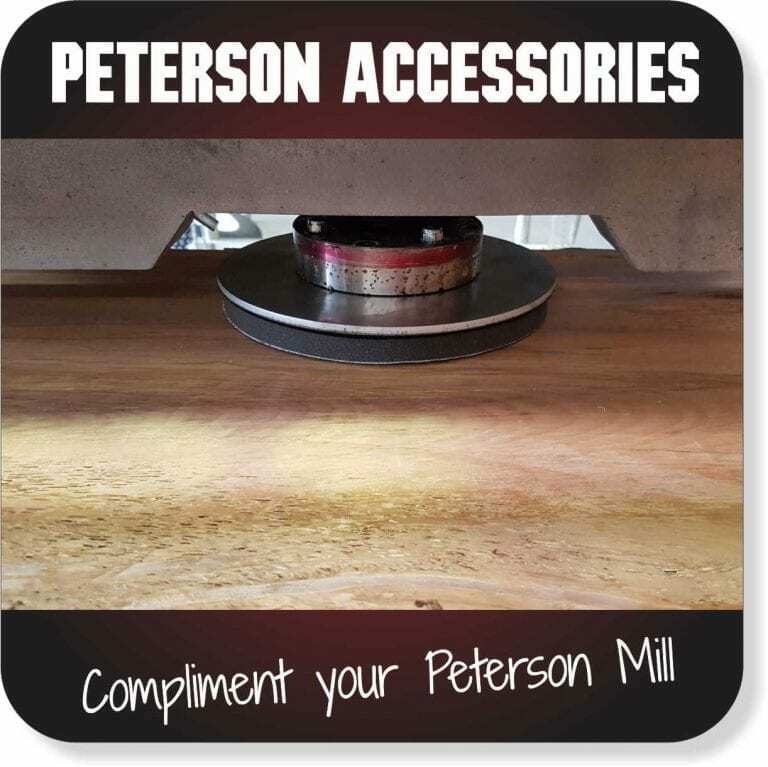 A range of accessories for your Peterson are available for purchase with your mill. These accessories will help you become more portable, efficient and productive. Some of the accessories available are EZ dogs, Clip On Slabbers, blade/motor upgrades, and Remote Area Service Kits.